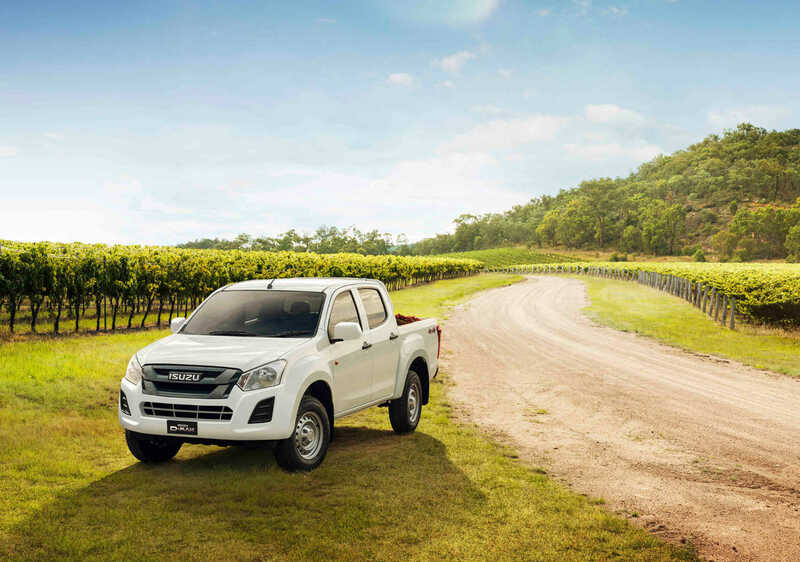 Take over 50 years of Ute development and combine that with a worldwide focus on customer feedback and you have the Isuzu D-Max LX Twin Cab ute. 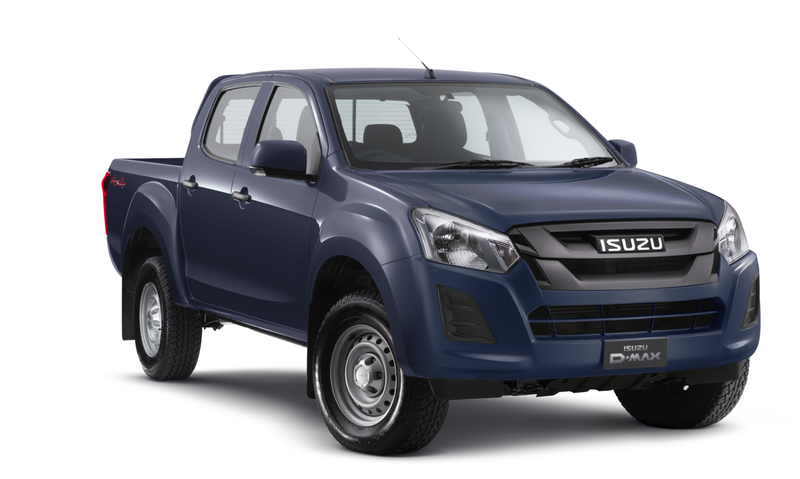 The Isuzu D-Max LX Double Cab has a distinctive new look with an aggressive front grill design and now includes a 7″ touchscreen and reversing camera and an upgraded speaker system. 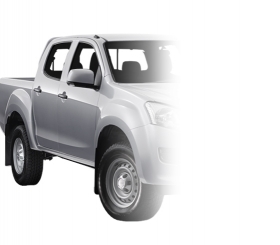 The D-Max LX Double Cab offers inspired versatility, excellent fuel efficiency, power when it’s needed most and first-rate durability completing it’s evolution into a truly modern vehicle, equally comfortable moving people as it is moving loads. The aerodynamics of modern vehicles is an important feature as it has a high impact on fuel economy and performance, as well as cabin comfort. 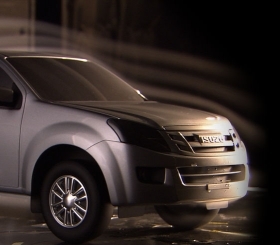 The design of the D-Max was tested for aerodynamic efficiency in the Bullet Train Wind Tunnel. The D-Max door glass frame design is now flatter, which means that the doors sit firmer onto the door seals when travelling at highway speeds. This means reduced wind noise in the cabin, and that means increased occupant comfort. 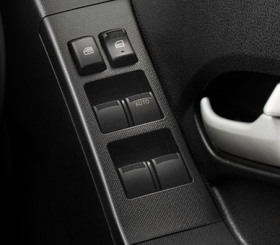 The power windows master control switches are positioned adjacent to the steering wheel, providing the driver with ergonomic use for convenience. The new 4JJ1-TC engine features a new 'high swirl' design combustion chamber for improved fuel/air mixing, which delivers improved combustion. 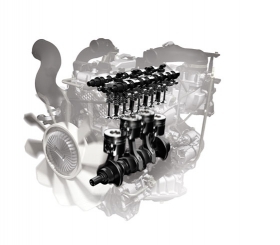 Linked to this is a new intake manifold design, which controls the amount of swirl dependent upon engine speed, for improved engine performance across the entire engine rev range.